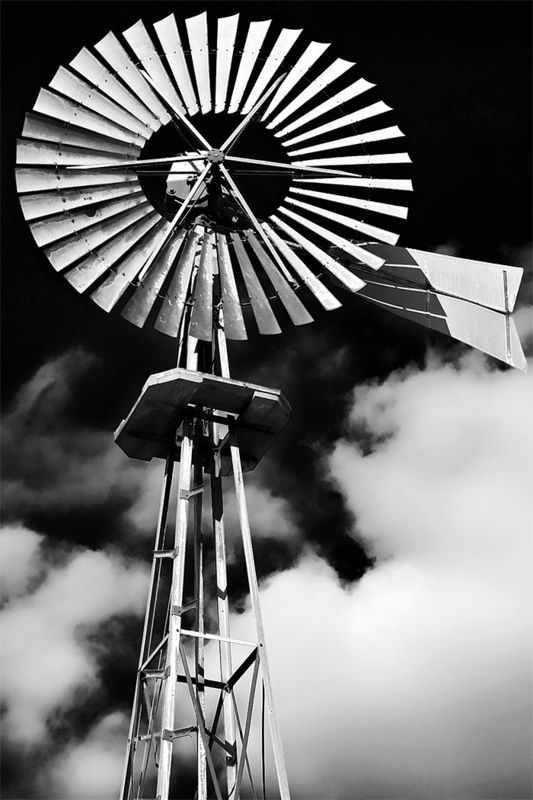 Besides the ubiquitous red barn, nothing conjures up memories of a farm than the windmill. Used primarily to pump water for livestock, it was also a good indicator of approaching weather storms. These days, windmills are used to generate electricity. 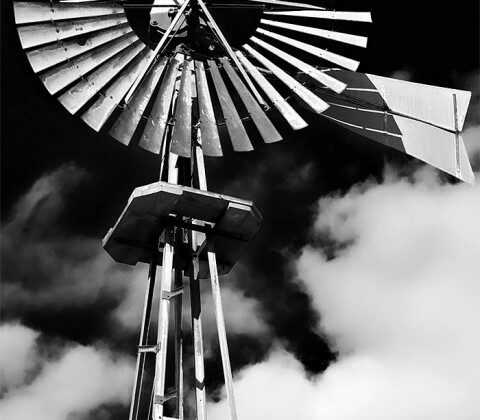 Harnessing the wind is cheap and green. The farmer of times gone by knew the importance of the wind to the survival of his farm. Maybe the world needs to step back in time and realize that our ancestors may have been smarter then we are today.